Field service leaders are constantly challenged with rising customer expectations, intense competition for market share, and rolling out incentives to both retain existing talent and attract new talent. 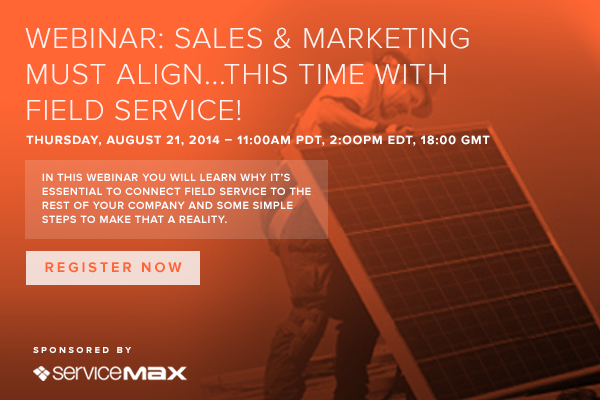 Envisioning a mobile-first strategy and implementing a mobile field service solution can help strategically - both can accelerate field service outcomes and help field service organizations to do more with less. 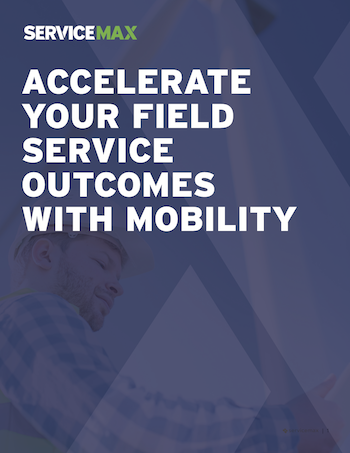 This whitepaper will help you succeed better as a service leader by expanding your understanding of the key drivers for field service mobility, the considerations while choosing the right field service mobile solution and the business benefits of a mobile-first strategy.